Description: Have you ever had one of those moments where you felt you missed an opportunity? You felt God tugging at your heart, challenging you to step out and take a chance. You look back and think, "If I had only done this, If I had only said that?" Today we look at Acts 4 and see what happens when Peter and John, filled with the Holy Spirit, stand firm in the face of opposition. Have you ever had one of those moments where you felt you missed an opportunity? You felt God tugging at your heart, challenging you to step out and take a chance. You look back and think, "If I had only done this, If I had only said that?" 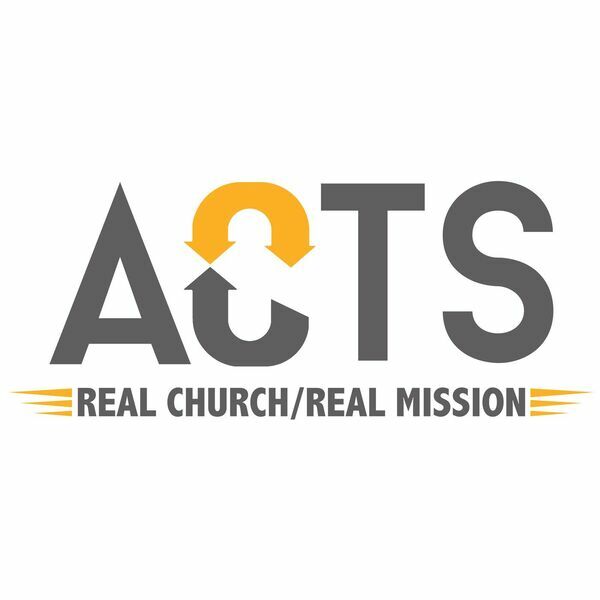 Today we look at Acts 4 and see what happens when Peter and John, filled with the Holy Spirit, stand firm in the face of opposition.